Maine WIC authorizes hundreds of stores around the state to accept WIC checks for specified food items. 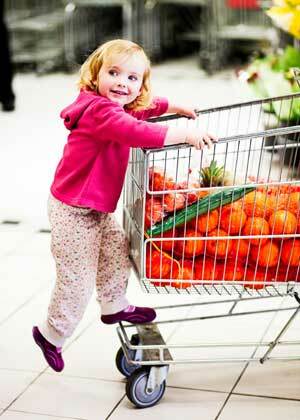 Not every store qualifies to sell WIC products, but most grocery stores and many independent stores are authorized. WIC vendors play an important role assisting clients to obtain appropriate WIC foods. We value your input and suggestions. Contact Us.